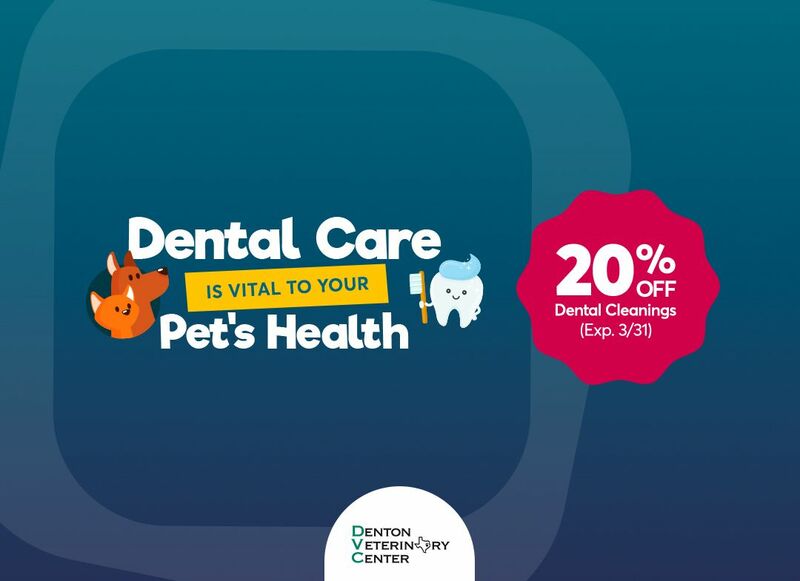 Thank you for choosing Denton Veterinary Center! When you arrive for your first appointment with us, we will have you fill out some quick paperwork to tell us a little more about you and your pet(s). To save time, you can review and complete or submit these forms prior to your appointment. Here you can also complete a Drop-Off Admission Form and review our Surgery Information Sheet. I hereby authorize the doctors (and the assistants the doctor may designate) of Denton Veterinary Center to administer such treatment, diagnostic, anesthetic, and surgical procedure(s) as each of them deem necessary for the patient described above. None of the above will be held liable in any manner for the care, treatment, or safekeeping of said patient. It is thoroughly understood that I assume all risks. Professional fees are to be paid at the time services are rendered. We no longer accept personal or business checks. We accept cash, debit, Visa, MasterCard, American Express, Discover and CareCredit. Interest charges at 18% per annum will be charged on all overdue accounts. Client is responsible for all interest charges and collection fees. I hereby certify that my pet is up to date with the appropriate vaccines required for his/her species and assume all responsibility for any problem that may arise if my pet is not. I hereby certify that I have read and fully understand the above information. 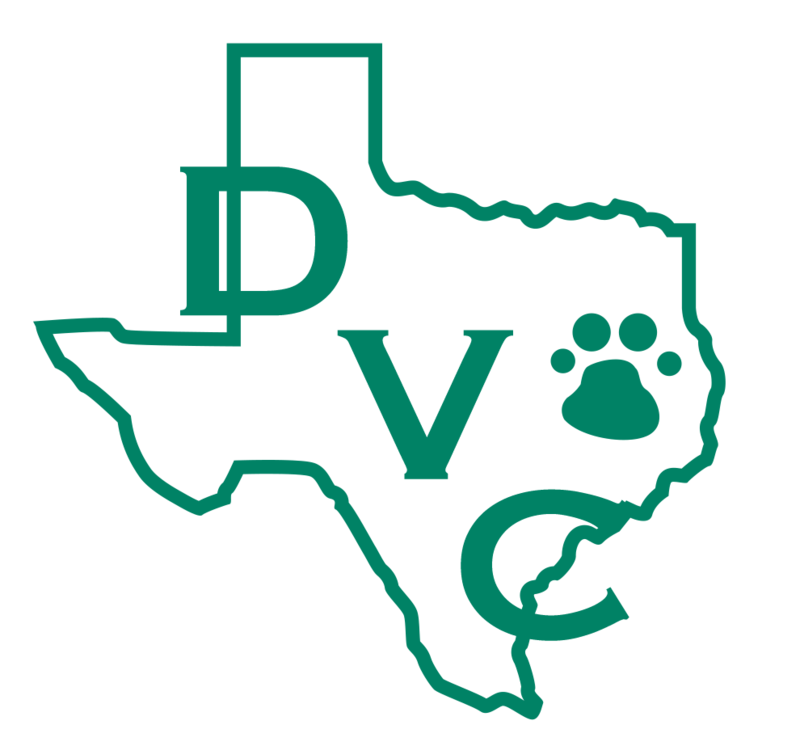 I assume financial responsibility for all charges incurred to the patient, consent to the release of medical information, and authorize direct payment to Denton Veterinary Center. The information you provide below will let us know the best way to help your pet and how to exceed your expectations. It is important to be as accurate and as thorough as possible. Your pet will receive a physical exam today ($56). We will call you to discuss our findings/recommendations and further estimated costs for services/diagnostics. What is the reason for today's visit? Did you pet eat this morning? 5:30 pm Monday through Friday, please make sure you have arrangements to have your pet picked prior to 5pm. We thank you for entrusting your pet’s care to us.